I used to watch a show where the host would come over to someone's house to cook an elaborate meal based on the ingredients they already had in their kitchen. It would always turn into a masterpiece of a meal. About a week before I was scheduled to move out of my college apartment, I decided to utilize everything I had in the cabinets, refrigerator, freezer, cupboards, without purchasing anything. From canned Mandarin oranges to chili ramen to broken granola bars, I recall concocting recipes & experimenting, finding both horrible combinations & magical ones. The orange & coconut cream ice pops were a surprise delight. The handmade hummus was a hit too. By handmade, I mean I literally made the hummus by hitting it with my hands; I didn't have a blender & definitely didn't own a food processor. So, I added the random ingredients that I had, then laboriously mashed everything with my very own hands, fingers, knuckles, punching this hummus into oblivion. It was a labor of love. Truth: I never made hummus since. Now I'm grown up with a blender. Times change. People grow. When I got Agavero Orange & Gran Centenario Tequila delivered directly to my door, completely bypassing the step of going outside my house to purchase it, I decided to play that same game from years ago. 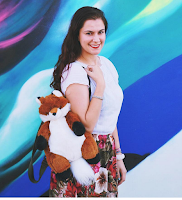 What could I create with what I already had? Tip: If you don't have everything on hand, look at what you have. 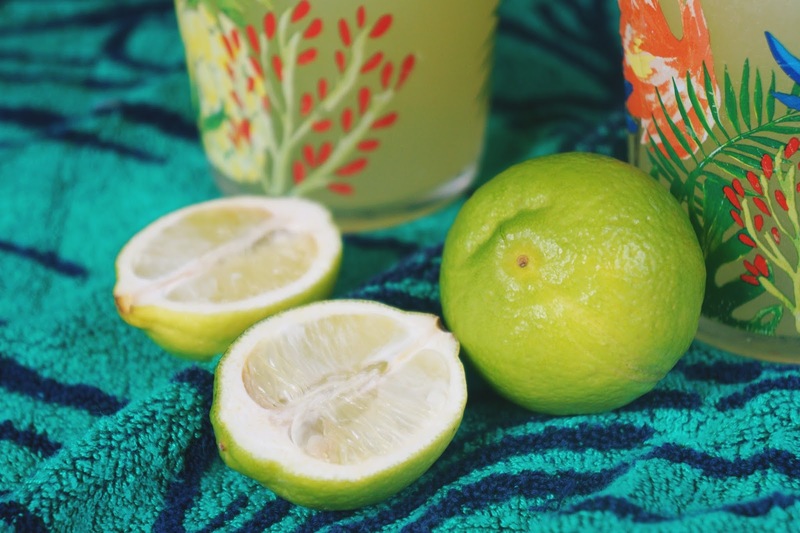 Can you make a good substitution?Don't have lime but you have lemon? That totally works. No fresh orange? Use orange juice from the fridge. Don't own margarita salt? Use regular salt or Himalayan pink salt. Not strong enough? Add more liquor. Too liquor-y? Pump up the juice. 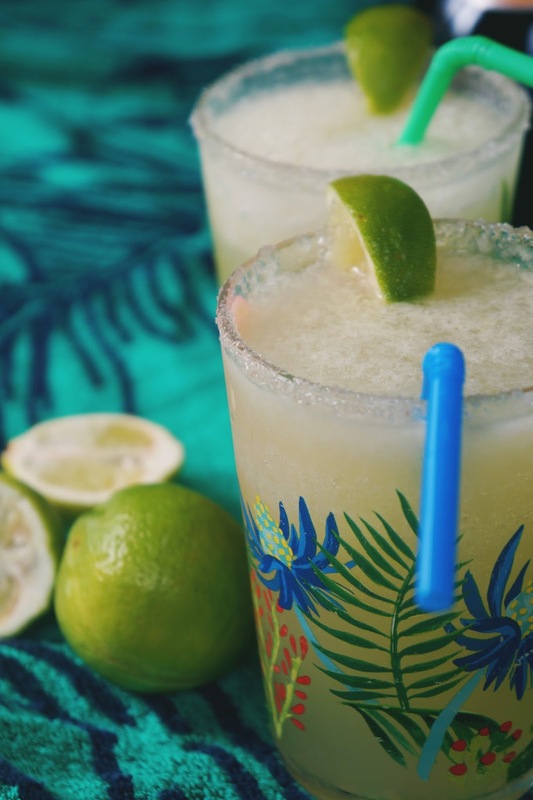 This is such a simple citrus margarita recipe you can customize to your taste preference. 1. 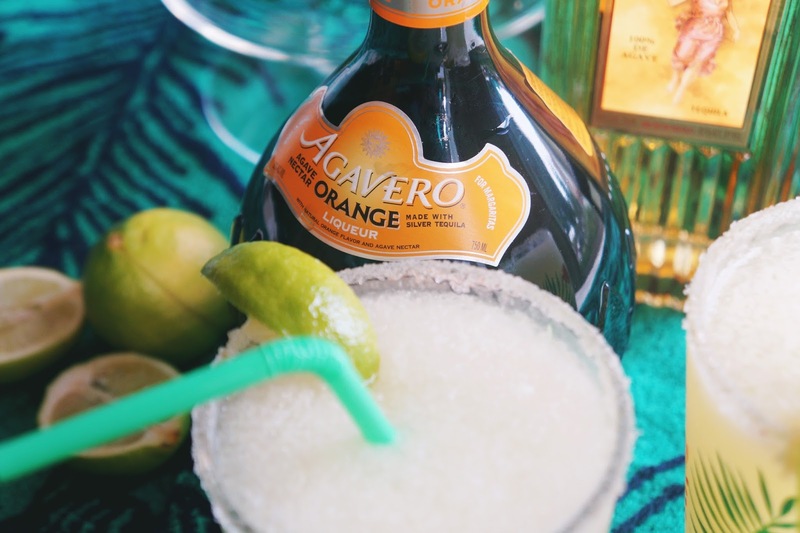 Combine Agavero Orange liqueur, tequila, orange juice, lime juice, & ice. Blend. Strain. 2. 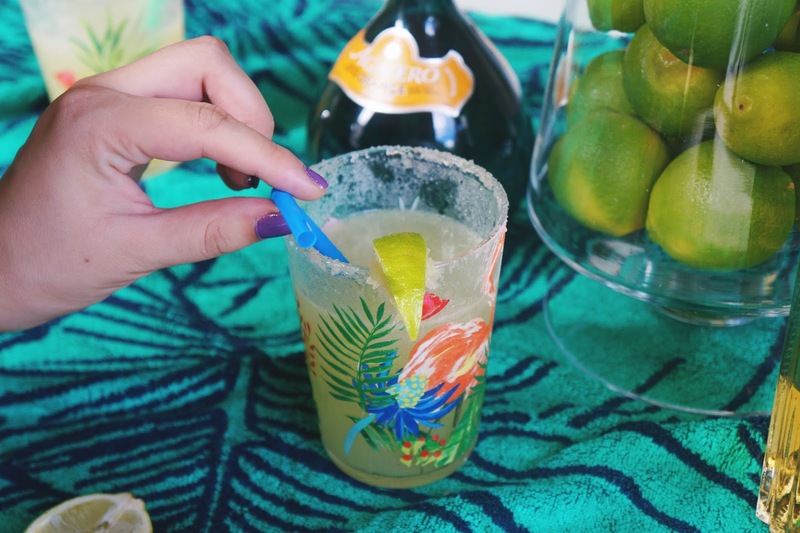 Rub the rims of margarita glasses with lime wedges & dip in salt. 3. 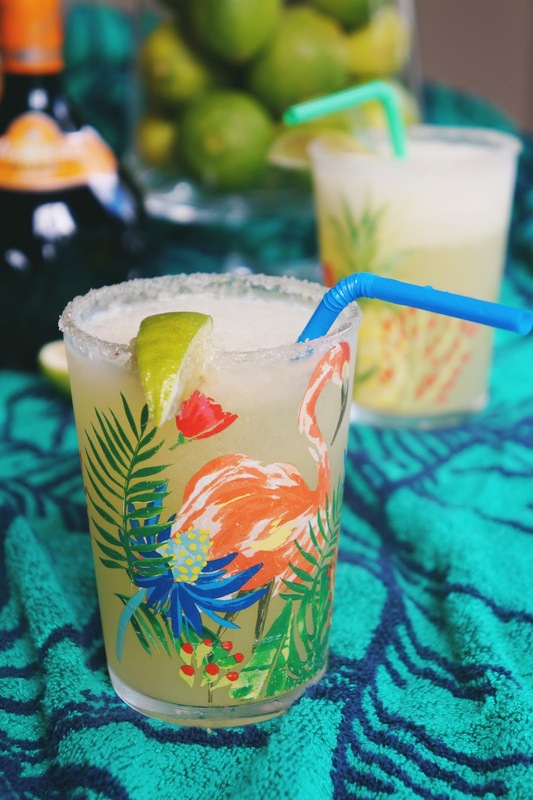 Fill the salt-rimmed glasses with your margarita. 4. Add a splash (or more) of grapefruit sparkling water. 5. Garnish with orange, lime &/or grapefruit slices. Tip: Carbonation is mild, but if you blend the water, the carbonation goes away completely. 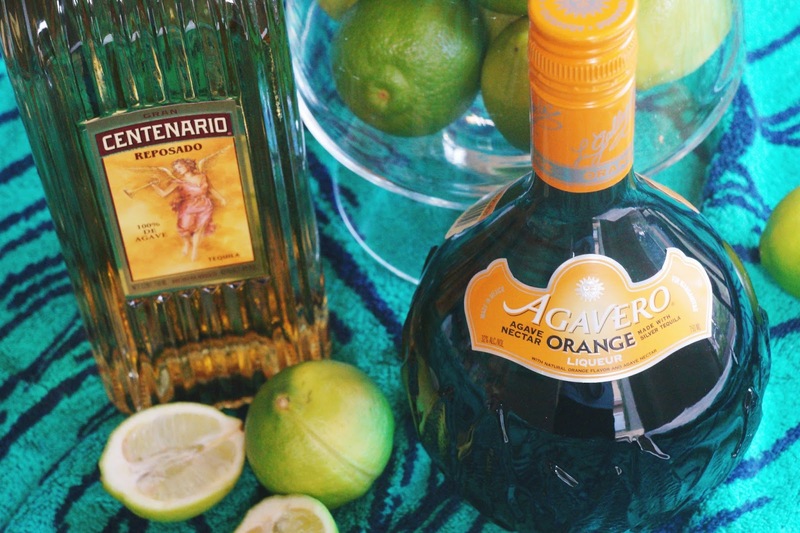 Agavero Orange is a blend of 100% blue agave tequila, infused with the essence of oranges & pure agave nectar. 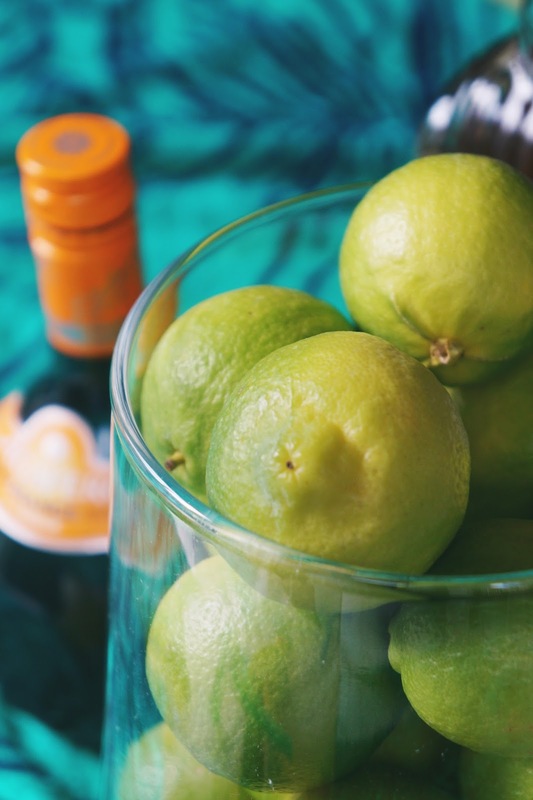 It's a refreshing orange liqueur that makes the perfect match for a citrus lover. 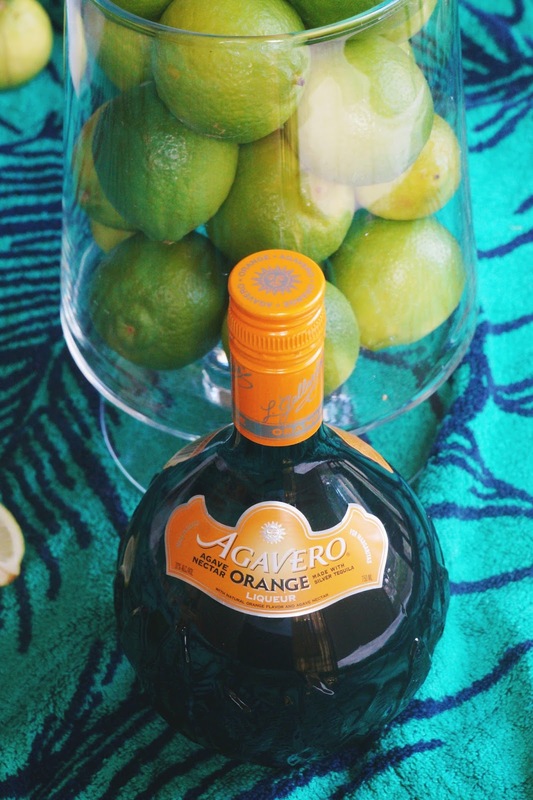 I'm stoked that Agavero Orange can be enjoyed straight, on the rocks, or in a cocktail because I love having variety!